Air duct cleaning is usually not thought of until someone mentions something to you about it. 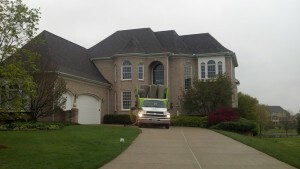 When moving into a new home your inspector may say to you that he recommends getting your air ducts cleaning. New home buyers should know that when moving into a new property (new build or existing home) the ductwork should always be cleaned. If you do not properly clean the ductwork construction debris or even worse, (previous owners dead skin cells) are circulating through the home. 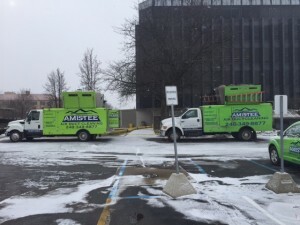 Call Amistee today to help eliminate any unwanted contaminants in your home and duct system. This will help with dust, smells and allergies for everyone living in your home. Amistee has seen an increase in homes being sold in the city of Allen Park MI. 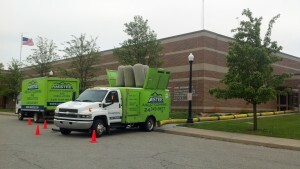 Allen Park MI duct cleaning is very important because of the average age of the homes. Many of these homes have extreme build up of dirt and dust which not only affects your health but your furnace too. 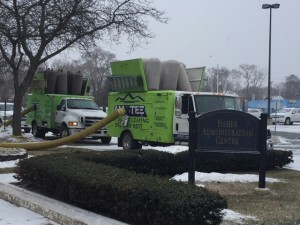 Go to http://amistee.com/residential-air-duct-cleaning-allen-park-mi.htm to view helpful information for Allen Park MI air duct cleaning.